Mbarara City lost their second successive match as they were beaten 2-1 away to Kirinya JSS on Tuesday. The Ankole Lions who at some point were talking about winning the League, were behind early in the game as Joel Madodndo scored his 11th goal of the season inside the first two minutes. Eight minutes later, George Kasonko made it 2-0 to sturn the visitors further. 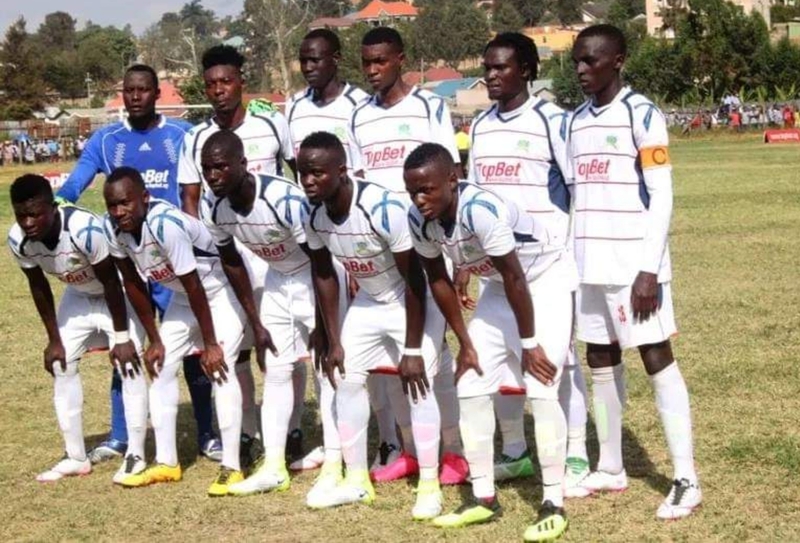 Goals were flying in at the start and Mbarara who came into the game off a 2-1 home loss against Onduparaka, also got in on the act through Pistis Barenge, scoring what would later turn out to be a consolation, on 17 minutes. After the breath taking start, both sides settled down for the rest of the half to see Kirinya go into the break leading 2-1. In the second, Mbarara went all out in search of an equalizer but were undone by Kirinya who saw out the game to register only a second victory under interim coach Abby Kikomeko. The win for Kirinya sees them climb into 10th on the standings with 27 points from 21 games. For Mbarara, they remain third on the log with 36 points, 9 behind leaders KCCA FC. At Luzira, Maroons brought Paidha Black Angels back to earth, defeating the Arua based side 3-0 on the day. Going into the game having been dragged into the relegation dog fight, the home side knew that they needed to respond as sson as possible. Despite intense pressure in the first half, the Prison side failed to break down Paidha’s defence and they went into the break at 0-0. Four minutes into the second half, Rashid Agau opened the scoring for Maroons with his 5th of the season. With 14 minutes to play, Pius Obuya converted from the spot to double Maroons’ lead and put them on course to a very important victory. With Paidha looking dejected, Bronson Nsubuga added a third on 84 minutes to ensure Maroons register their biggest victory of the season so far. Victory for Maroons sees them move six points clear of Ndejje University, who occupy the third and final spot in the relegation zone. The Prison side have now accumulated 22 points from 21 games. For Paidha who headed into the fixture off a 2-0 win against Nyemiyobora, they remain at the bottom of the standings with 12 points from 21 games.